Manufacturing. It’s rare to find an industry in which efficiency is more important. If you want to improve your manufacturing process, check out these amazing tips. The temptation to cut costs in pretty much every area is strong, I know. But I’m sure you’ve heard the advice about investing in more expensive cars because they result in fewer repair costs? Well, the same can be applied here. When you invest in high-quality machinery, you may cut costs in the long run. The process will be faster and your products are more likely to be of a high quality. Of course, there are plenty of areas in manufacturing where you may be spending much more than you need to be spending. Your overhead costs include the cost of the building and travel costs. There’s always a way to reduce business travel expenses. As for the cost of the building, that can’t be done so fast. If the rent is too much, you may want to consider looking for a cheaper place. Space is very important in the manufacturing process. There are the materials that need to be immediately to hand to consider. But there’s also your inventory to think about. Most business owners will try to keep as much inventory as possible in order to avoid any possible shortages of items. Understandably, this can create space issues. It’s important that you have such things properly organised. Many companies use a drive in pallet rack, which makes transporting loads easier as well as storing them. For most business owners, the biggest expense in manufacturing a product is the physical labour. So what do you do? Well, hopefully the solution isn’t to go around firing people. (Of course, if redundancy is unavoidable, make sure you do it correctly and legally.) What you should be doing is making sure you get more bang for your buck with each employee. Increasing the efficiency of your employees will mean that they’ll provide you with more value for your money. (If you’ll excuse me talking about them as though they’re products!) 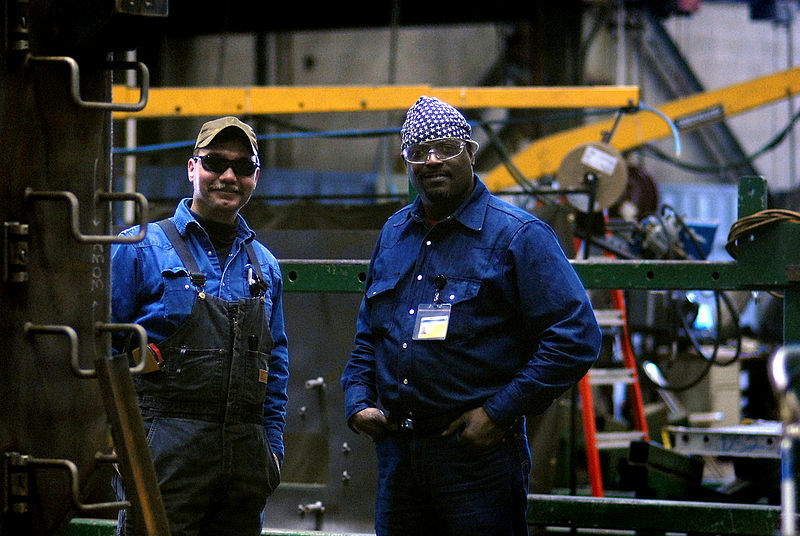 Reduce wasteful steps in your manufacturing process and provide employee training. The other “big cost” in manufacturing is found in energy use. Of course, a manufacturing plant is going to use a lot of power. There’s not much you can do to change that. But you can reduce the amount of energy you use to do the same job. You should consider getting an energy audit. That way, you’ll know the specific areas in which too much energy is being used. Then you can make improvements and start cutting energy costs! 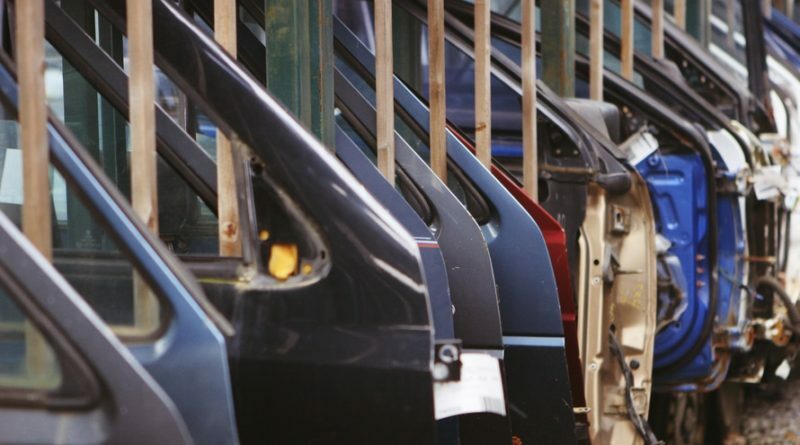 Lean Manufacturing has been traced back in origin as far back as Ford. But the philosophy is more accurately described as having been developed in Japan, at the Toyota company. It focuses on the reduction of the “seven wastes”. Overproduction, waiting, inventory, transportation, over-processing, motion, and defects. Look into it and see how you can apply it to your process!